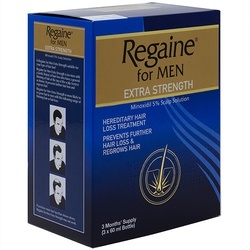 Make sure your hair and scalp are completely dry before using Regaine Extra Strength for men. 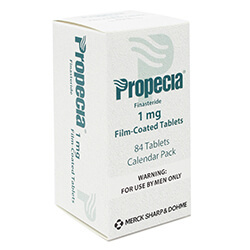 Using your preferred applicator, apply a single 1ml dose to the scalp where your hair is thinning. Massage it lightly into the target area and leave the solution to dry. You can then comb. 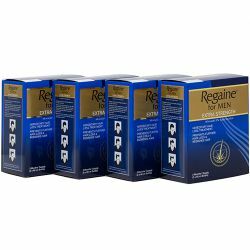 Apply Regaine hair treatment twice a day, once in the morning and once in the evening, leaving roughly 12 hours between applications. It's best to do it about half an hour before going to bed, this gives the treatment time to dry properly. 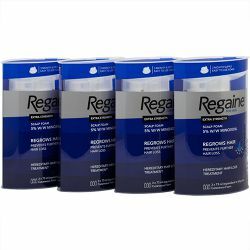 While you're still getting used to using Regaine, please be sure to follow the instructions every time. Other ingredients: Ethanol (Alcohol), Propylene Glycol, Water.